This post contains solutions on how to activate and play multiplayer mode on PES 2018 iso, FIFA 18 and other PSP games that supports multiplayer mode option. Here you will also learn how to easily configure your ppsspp game to play multiplayer mode with your friends. Simply follow the guidelines below and apply to the instructions. PES 2018 on PPSSPP is very nice game to play as it brings it Graphics and smooth gameplay from the console(PlayStation) to Mobile. However, it often gets boring playing the game all by yourself. This is where the multiplayer feature comes in. You can now play with friends, whenever, wherever as long the both of having the game installed on your devices. Without further ado, let’s get right down to it. Obviously, you will be needing two phones for this to work. 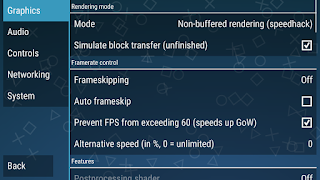 The two phones should have the PPSSPP app installed along with PES 2018 ISO File before you start the process below. 4. 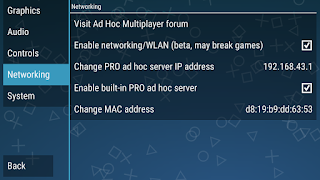 Now open the ppsspp Gold and locate settings >Networking and set it as below image. 5. Go to settings > Graphic and set it with below image. or depending on how you want it. 9. 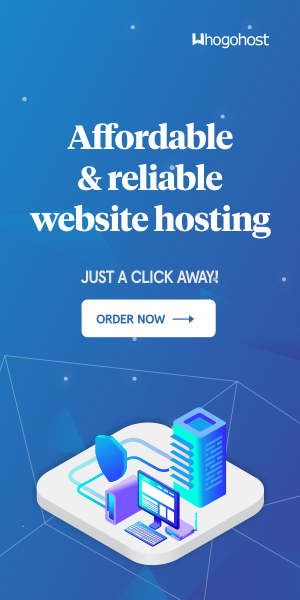 Ask your friend to join by going to Match > Adhoc and search for your Room Name. 10. Then you click on the room name to join. When successful! go to match set up your team formation and start playing along with your friend on PES 16 Multiplayer Mode. Enjoy! Remember that you can also activate multiplayer mode on PES 2018 ISO. You can also activate multiplayer mode on FIFA 2018 ISO and other PES and FIFA games using the above steps on your device. Having trouble Feel free to ask/inform us through the comment box below!